Backyard Structures by Yardworks is a second generation family owned and operated business with two great locations in Belford and Shrewsbury, New Jersey. We recently renamed our business to better depict our focus on selling all types of quality structures that enhance your family’s backyard experience. With a new name, but the same outstanding reputation and customer service, Backyard Structures continues to satisfy homeowners by delivering the best selection, pricing, and overall value. 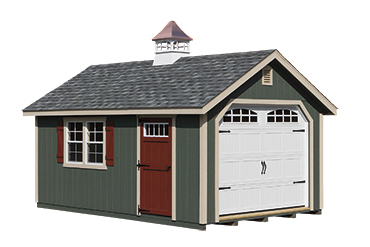 The products we specialize in include sheds, swing sets, gazebos, pergolas, garages, pavilions, playhouses, pool houses and more. Our experienced staff provides valuable guidance throughout the entire purchase process, from the initial consultation, the complimentary evaluation of your property to the free delivery and expert installation of your purchase. We have been building relationships with not only our customers and community but with our Amish factories. 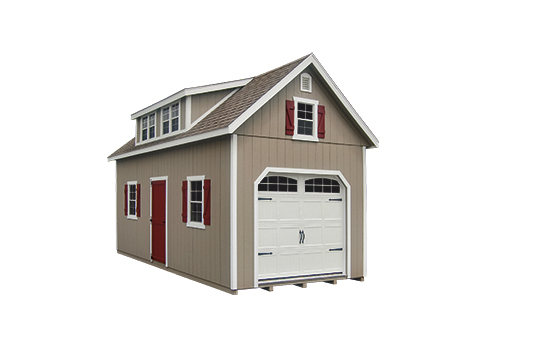 They have been building and creating “Backyard Structures” for you and your families with top grade materials, expert craftsmanship, and generations of knowledge passed down from fathers and mothers to sons and daughters. We now offer you the finest handmade American products with many customizable options. What sets us apart from our competition is that we take the time to sit down with you and design products with you, your lifestyle and family in mind. This level of customer service has made us the leading provider of premier outdoor structures in the entire State of NJ for the past 27 years. 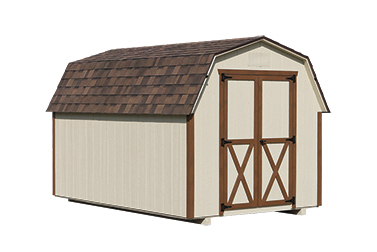 The reputation that we have built continues to bring us customers who rely on our professionalism and our top quality American made structures. 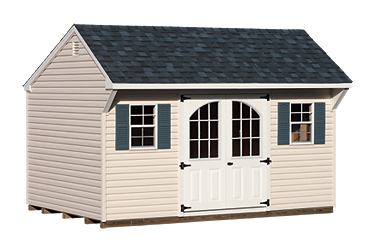 THE LEADER IN MONMOUTH COUNTY FOR ALL BACKYARD STRUCTURES. THE ONLY DEALER THAT CONCENTRATES 100% ON THE ITEMS WE SELL. 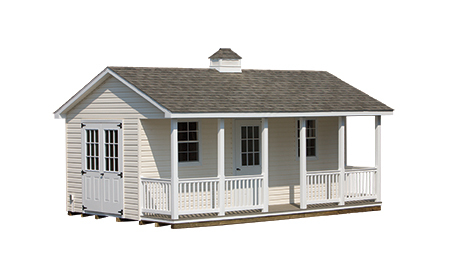 OUR COMPETITORS SELL GAS, FENCING, FLAGS, YOU NAME IT; SHEDS AND SWING SETS, AND GAZEBOS ARE AN AFTERTHOUGHT, A WAY TO MAKE A COUPLE EXTRA BUCKS! Add your name to our list of satisfied customers TODAY!